Courtesy of Barbara Y Stammer, Long & Foster Real Estate, Inc.. !! !GREAT NEW PRICE MAKES THIS THE BEST BUY IN TOWN!! !SELLERS HAVE FOUND HOME OF CHOICE AND READY TO GO!!! Sought after Somerset Model with a First Floor Master Suite and another Master Suite on Upper Level in the Regents Collection of Riva Trace. There's a third bedroom on the upper level.The builder named these Manor Homes, because they were designed as a cross between a single family home and a luxurious town-home. The current owners have made many major improvements to include replaced roof, original siding was replaced with new HardiPlank Siding, finished the lower level, installed laminate wood floors on main level, replaced stove, microwave, refrigerator, hooked up to natural gas and installed new furnace, added a second Heat Pump to insure the upper level is adequately cooled, converted the fireplace in dining room and living room to natural gas, converted deck off family room to a screened porch, replaced kitchen counter-tops with granite, replaced water heater, built a cedar closet in lower level, and converted tub area in the main level bathroom to a walk-in glass shower. There is a rough-in for a fourth bathroom in the unfinished area of the basement. The developer of Riva Trace won awards for the community because of saving all trees that could possibly remain, for not crowding the various sections of homes together and creating lots of open space. 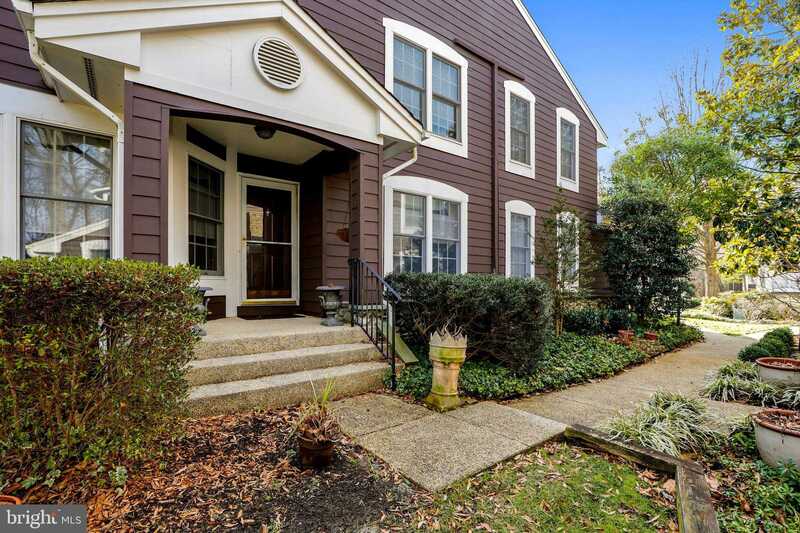 This truly is a unique community with unique homes and so convenient of Downtown Historic Annapolis and all commuter routes. Sellers are ready to go so come and take a look!! Don't let this one slip by you!!! Please, send me more information on this property: MLS# MDAA343938 – $539,900 – 126 Summer Village Drive, Annapolis, MD 21401.